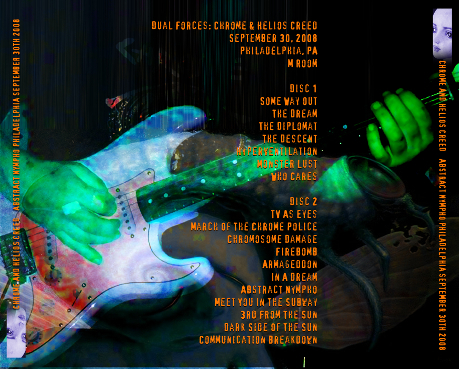 Really nice audience recording (one of the best if I say so myself) here from the Dual Forces: Chrome and Helios Creed tour. 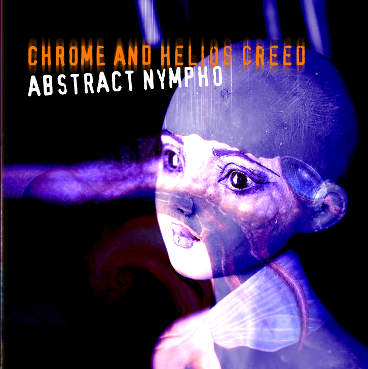 We get the best of both worlds with half Helios Creed songs and half Chrome songs. Packed setlist and Helios seems to be in a good mood, even giving us a little history lesson on how the whole squelching guitar sound came about back in the old Chrome days. There’s even a jam of Led Zeppelin’s “Communication Breakdown” at the end! Quite a unique show and incredible sound quality.